There were plenty of star performers in the Premier League over the weekend and it was up to Mills to pick his best line-up. 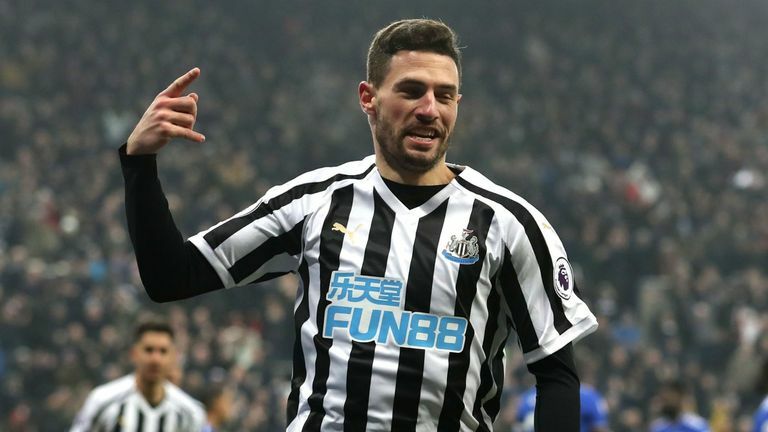 Newcastle and Southampton registered much-needed wins, Manchester United's winning streak continued with victory over Brighton, Wolves edged a thriller against Leicester and Arsenal overcame their London rivals Chelsea to list just a few of the intriguing stories that the latest round of fixtures produced. Boruc was called into action for Bournemouth after Eddie Howe dropped Asmir Begovic. And the Polish goalkeeper came in and did a very good job for Howe's side as they kept a clean sheet to beat West Ham 2-0 at the Vitality Stadium. It was a difficult week for defenders in the top flight. There were a lot of goals scored and some of the defending was not great. Schar scored twice for Newcastle so he has to go in there for his efforts and Bednarek was also very good for Southampton against Everton. 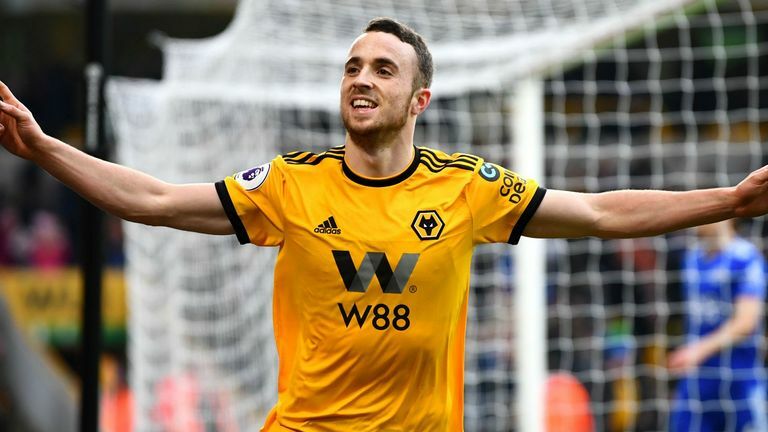 Highlights from Wolves' 4-3 win over Leicester in the Premier League. Going forward, Moutinho and Neves were exceptional in Wolves' 4-3 win over Leicester. You also cannot ignore Jota, who scored a superb hat-trick for Wolves. Matic has really come back into form in the holding-midfield position for Manchester United in recent weeks. He allows United's forward players to really go and express themselves. Sometimes it is Pierre-Emerick Aubameyang who makes the difference for Arsenal but this weekend it was Lacazette. 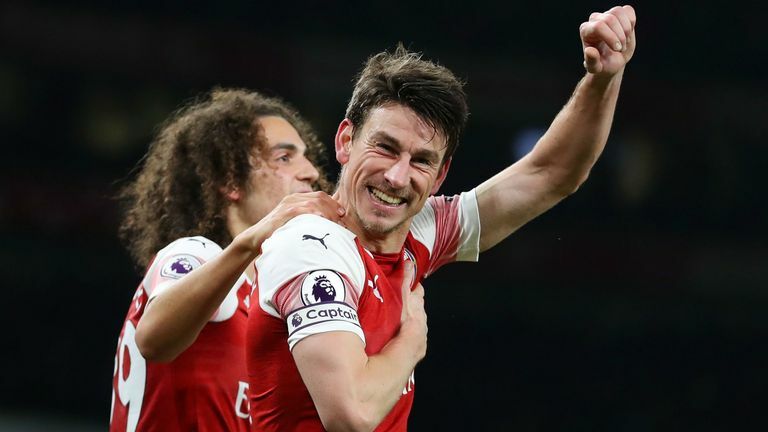 The Frenchman was excellent as Arsenal beat Chelsea 2-0 at the Emirates Stadium, producing a smart finish for the Gunners' opening goal. Marcus Rashford is really starting to flourish at Manchester United. He has all the ability in the world and is starting to show real consistency. He is adding goals on a regular basis and looks happy with where his game is at the moment.